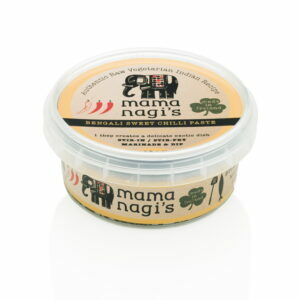 Looking for something different to jazz up meal times? 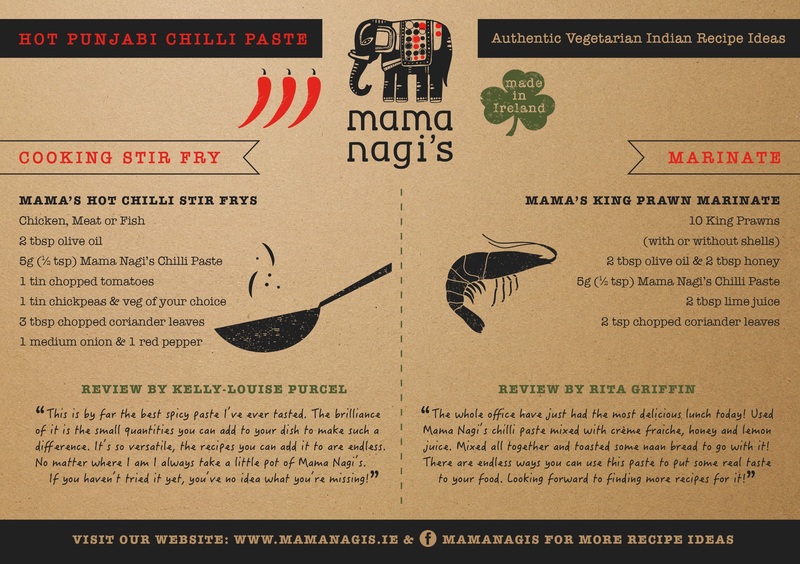 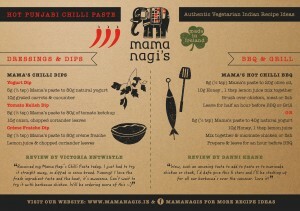 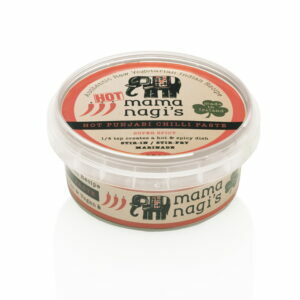 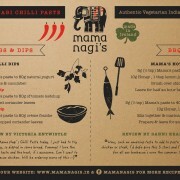 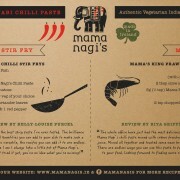 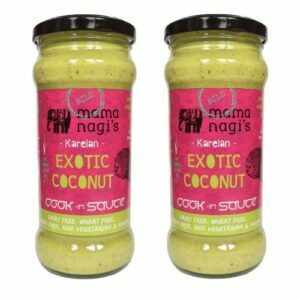 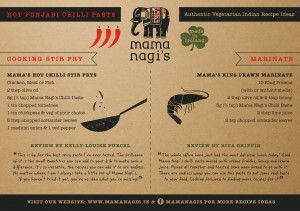 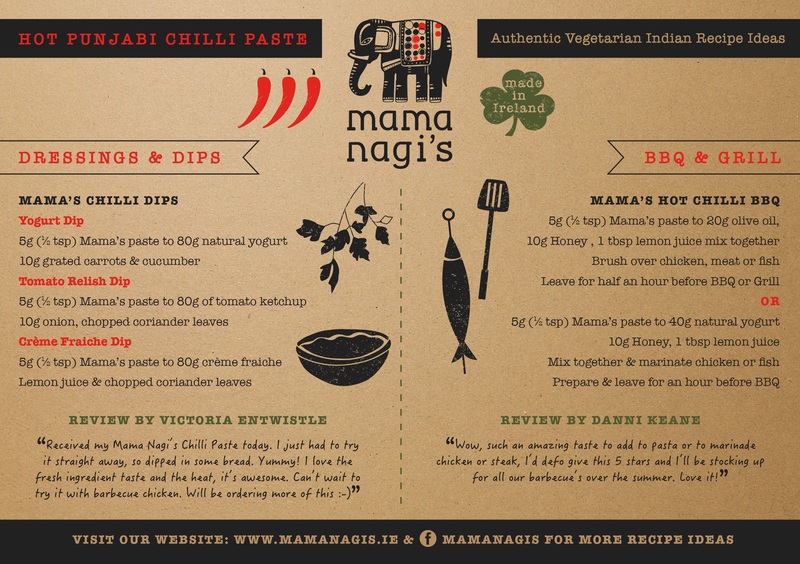 Mama Nagi’s authentic Indian chilli paste is a fresh and exciting brand to come onto the Irish food market. 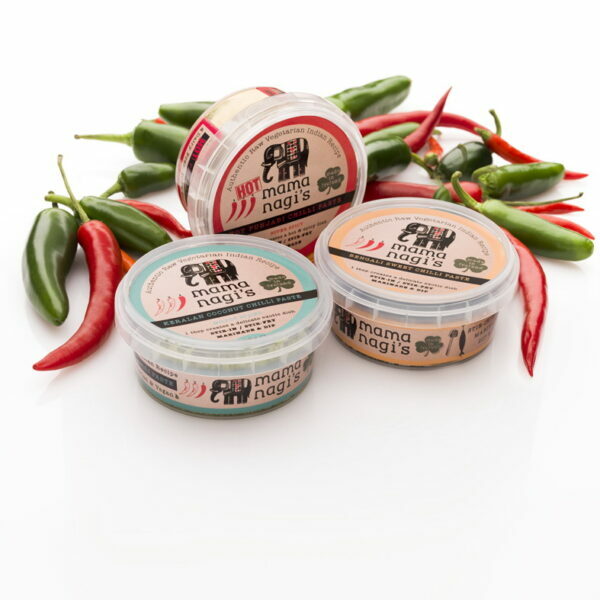 Growing up in a house filled with spicy aromas and traditional home cooking. 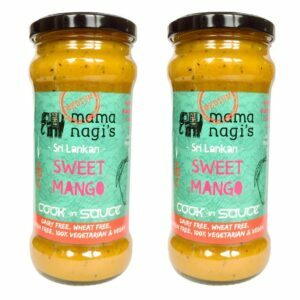 Category: Clean Eating, Vegetarian Vegan and very versatile.